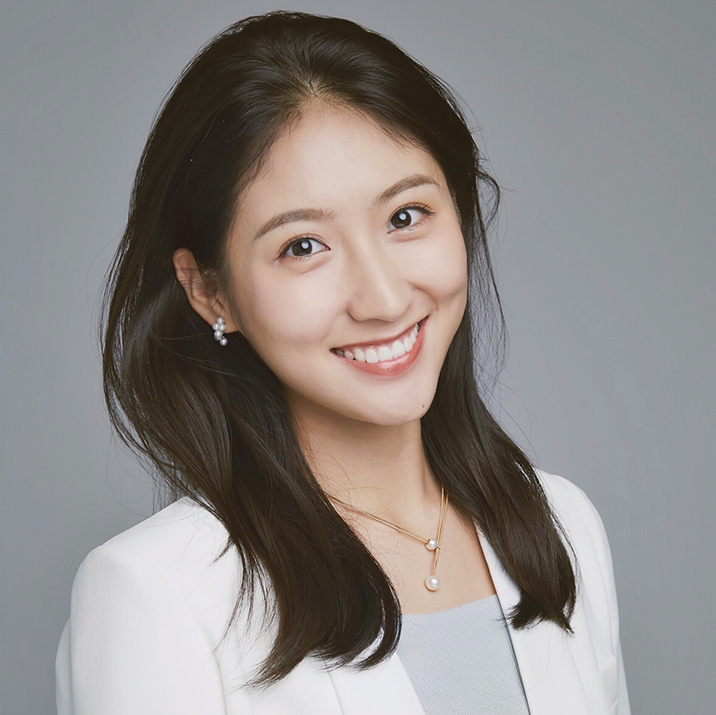 Woming Dong joined InnoVen Capital in 2018, with a focus on investment opportunities in consumer upgrades. Prior to InnoVen, Cynthia held internships with CICC and accumulated experiences from practices. Cynthia graduated from Tsinghua PBC School of Finance with a master degree. She got the Bachelor degree from Tsinghua University and also pursued a second major in English. Besides, she was the exchange student in Cambridge Judge Business School. During spare time, Cynthia enjoys dancing and adventure sports. She was served as the vice president of Tsinghua Art Troupe and joined the scientific expedition to the North Pole with team China.